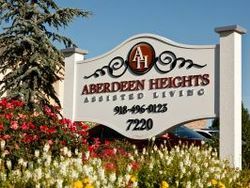 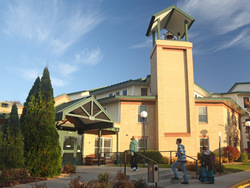 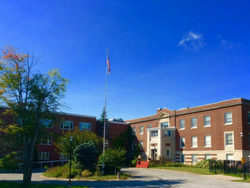 Aberdeen Heights offers the privacy and independence you enjoy with the benefit of 24-hour support and access to care. 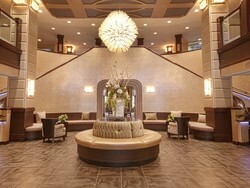 Call to schedule a visit today at (918) 496-0123. 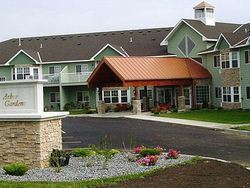 Aftenro is a non-profit Senior Board and care facility that bridges the gap between assisted living and skilled nursing care. 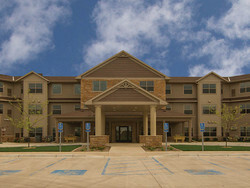 Visit our website or call 218-728-6600 to schedule a tour today. 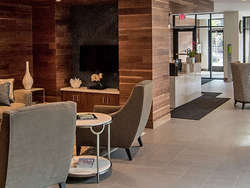 All Saints Senior Living offers a comfort and convenience in a community with a wide variety of living options, services, and amenities. 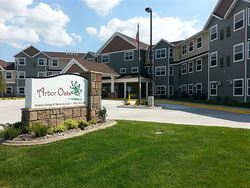 Call to schedule a tour today, (952) 233-7351.